As of 2016, SOLAS Marine Fire Team Radios has updated it regulations involving radio communication for fire teams on ships. To add a needed element of safety, all ships will soon be required to carrie a minimum of two two-way radios that are explosion proof or intrinsically safe. For most crews aboard ships around the world this is an action item needing to be fulfilled in the near future. May are unsure of the requirements, like what is meant by “intrinsically safe”, when do these requirements need to be met, and where can a fire crew get these specific radios? Try SOLAS Marine Fire Team Radios for your marine safety needs. We help you meet your SOLAS Marine Fire Team Radios requirements for your fire team. These radios are work with your everyday crew UHF or VHF communication systems or marine VHF channels, which is great for flexibility. This package is a family of DMR standard digital radios that delivers operations-critical voice and data communications for your fire team. ISA-RP12-6 defines intrinsically safe equipment as “equipment and wiring which is incapable of releasing sufficient electrical or thermal energy under normal or abnormal conditions to cause ignition of a specific hazardous atmospheric mixture in its most easily ignited concentration.” Simply, It is a standard of safety for equipment used in high heat, emergency situations. 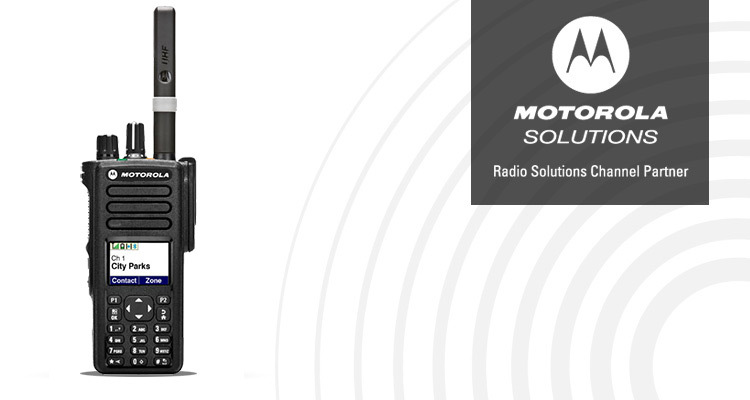 The MOTOTRBO XPR7000e Series with the SOLAS Marine Fire Team Radios package by Highland Wireless, is a family of DMR standard digital radios that delivers operations-critical voice and data communications for your re team. Besides meeting your SOLAS Marine Fire Team Radios requirement to provide two radios per re team, these radios work with your everyday crew UHF or VHF communications system or marine VHF channels. The following and many other options available for re team and general ship communications. This ordinance is currently in effect for all ships built after July 1st 2014. All ships built before July 1st 2014 have until July 1st 2018 to comply. Highland Wireless is currently offering a SOLAS Marine Fire Team Radios package designed to give a ship everything needed to comply with the ordinance and more!